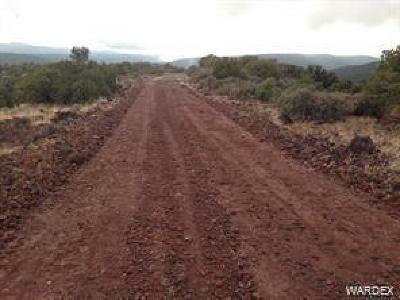 Great location - usable land! 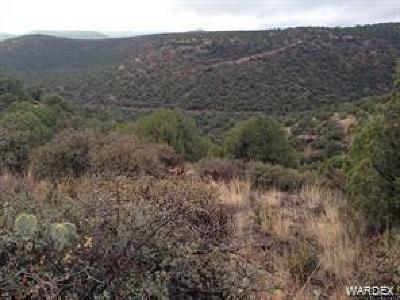 38+ acres located in Willow Creek Ranch. Approx 4.5 miles of privately maintained dirt roads but off the beaten path so you can really experience the peace and quiet. Owner may carry! Call listing agent for details WCR is a private community offering beautiful mountains, rock outcropping, canyons and grasslands, large pinion pine and juniper trees. Greenery abounds! 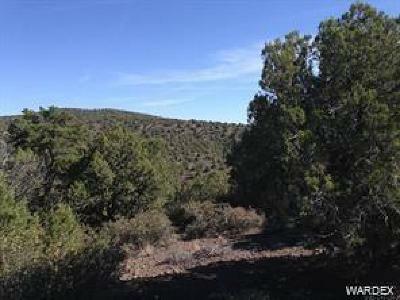 36-acre minimum lot requirements allow all the neighbors plenty of space. This is an off-grid location - solar, septic and well water (or haul) but the depths are pretty shallow and average 300-500 feet. Well estimate on hand - ask listing agent. No facilities currently on the property but the listing agent can provide additional information. Lot Description: Livestock Ok, Mountainous, Res. Ag.